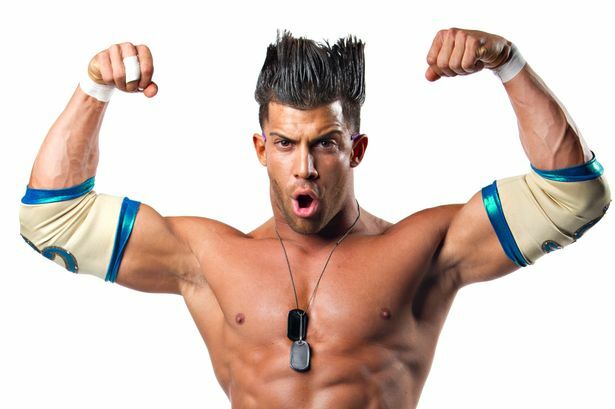 Lee recently spoke to TNA Impact Superstar Robbie E as he came of the back of the Maximum Impact 8 tour. 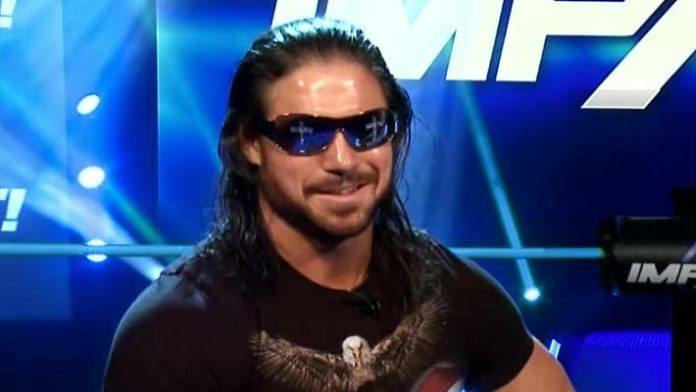 Lee spoke with him and asked about the 6 years he has had with the company, his favourite times with the company, if he prefers single or tag action and how he thinks the company will grow in it’s new partnership with Pop tv. Lee also finds out who Robbie thinks we should watch in 2016.